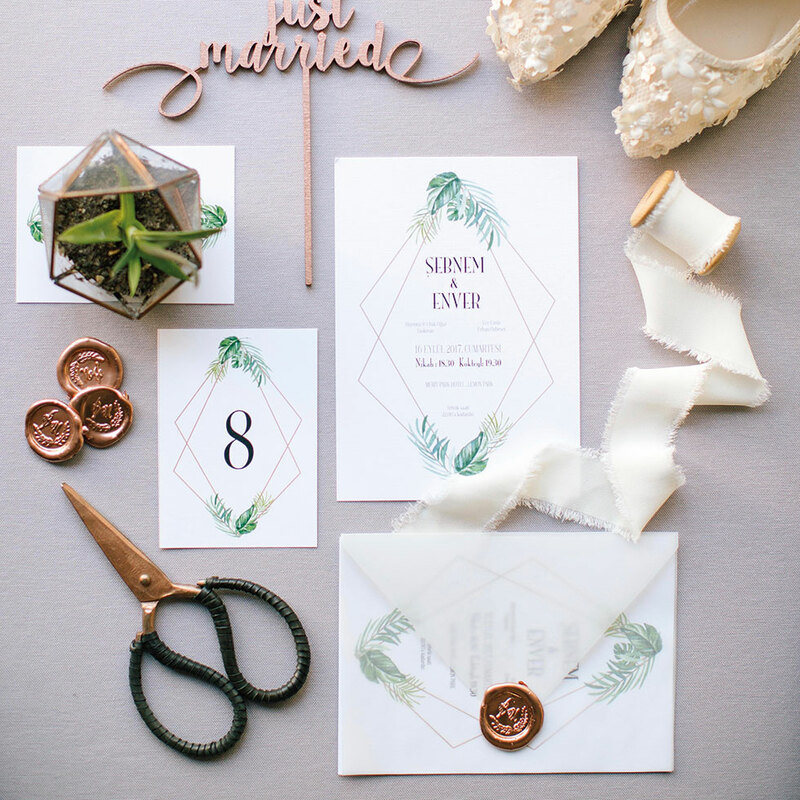 A whimsical wedding is every bride’s dream. Although it might seem that a prince charming is the only thing needed to realise this dream, there are other factors that contribute to this achievement. Cansu Sümer, founding partner of ‘Bonbonelle’ and ‘Marryme Events’, embodies this mission. We held a pleasant interview with Ms. Sümer about the wedding planning process where dreams become reality with the help of attentiveness to detail. 1- Could you tell us a bit about yourself? How did you enter this creative field? I have a degree in economics. When I was 14 and a student at a dance academy, I got the chance to travel all around the world. I also spent a year abroad in Europe in my last year at university. Through these experiences, I learned many new things both in art and visual aesthetics, and after realizing that working for private companies was not my calling, I decided to build my own business at the age of 22. Back in 2012 we found out about the distinct lack of creativity in this industry when my sister and business partner, Aylin, had her wedding. And so we decided to enter the field. 2- What are the services provided by ‘Bonbonelle’ and ‘Marryme Events’? Founded in 2012, Bonbonelle is our first brand. It provides services such as wedding candies, invitations, wedding accessories along with other products designed by us for delivery rooms and birthdays for babies. All of these are available for purchase on our website. In the beginning we were designing wedding details, but then our customers started to ask for help in the organization process as well. Thus, we decided to expand our field and introduce our second brand in 2014 to conduct the organization part of the business. As Marry Me Events, we provide organization and planning services from A to Z while still conducting our sales through our Bonbonelle brand. This way we can design the details of the same organizations we take part in. 3- As the variety of wedding candy concepts increase within the industry, what can you tell us about the options you provide? What are your priorities when deciding on invitations, souvenirs and wedding candies with the couples? For us, a wedding candy must be creative, sustainable and a useful gift that captures the eye of every guest. With that in mind, we first inquire about the decor and details of the wedding and create designs compatible with those concepts. 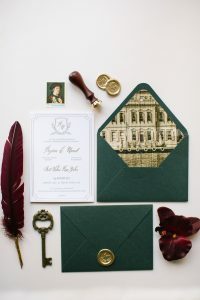 4- You succeeded in numerous wedding organizations both domestically and abroad. Which designs and products were among the bestsellers? Most of the weddings we plan are outdoor weddings. With outdoor weddings, we can brainstorm more freely and the implementation step is relatively easily. Casual, laid-back themes and natural details are the ones usually favoured by our customers. 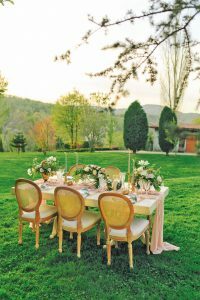 5- What kinds of décor items would be suitable for outdoor weddings? What are your suggestions in that regard? We suggest natural themes and products for outdoor weddings. Natural soaps, honey, succulents in stone pots along with soy candles would be amongst our recommendations. 6- In your opinion, which trends were prominent during the Spring-Summer 2018 wedding season? This season, themes had colourful and vibrant flowers at the forefront. Straw textures, natural candles, soaps and jams were also amongst the essentials.